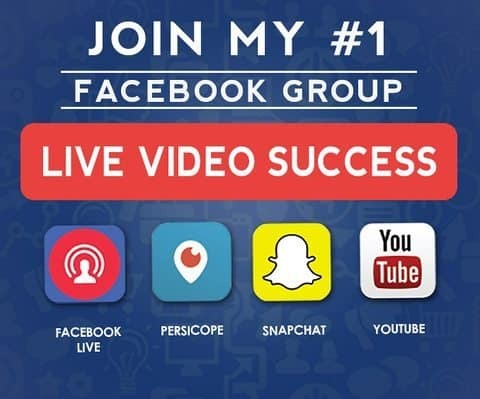 As you might have realized getting featured on Periscope is one great way to get seen by a huge audience and gain massive followers. There are two different feature possibilities. Either way, your broadcast or your profile can get featured. The only problem is that it´s not so easy to get featured as this is a manual process done by the Periscope editorial team. A prerequisite is, however, that your broadcast has a high quality and is remarkable. Tag the Periscope editorial team @periscopetvUS in the title of your broadcast, so they get notified. You can also tweet them @periscopetvUS. You can vote for broadcasts to get featured here. Periscope´s editorial team uses this page to find the best broadcasts and often highlights content they find there in Periscope and on their Twitter accounts. 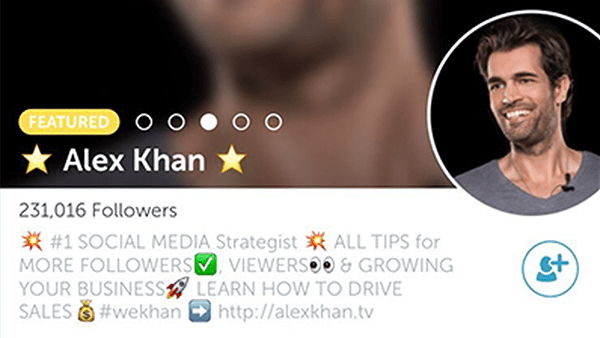 Learn How To Increase The Chance To Get Featured on Periscope. Please don´t be disappointed if your broadcast is not getting featured, as the chance is still little. Nevertheless, those two ways will make sure your broadcast is at least considered so give it a try if you think it´s worthy of note. What do you think about the feature option and have you been tried to get featured? Feel free to leave me a comment. Thanks for reading this article and if you like it please share it.